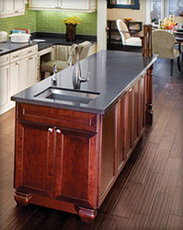 Elite Countertops, LLC has been providing professional granite countertop fabrication and installation for over 10 years to commercial and residential clients. We specialize in complete kitchen and bathroom remodeling and renovations for granite countertops, marble countertops, fireplace surrounds, fireplace mantles, bathroom vanities, tile flooring, bathtub surrounds, shower surrounds, Jacuzzi surrounds and much more. 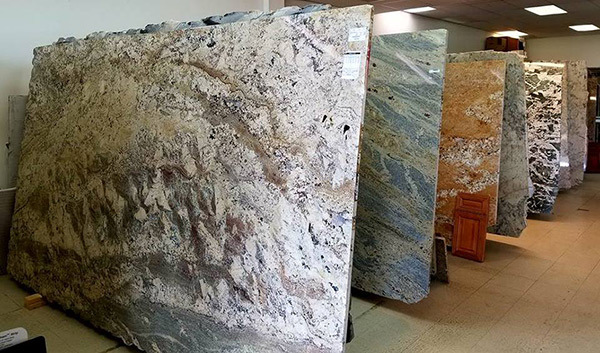 Elite Countertops stocks slab granite in a variety of exotic colors to enhance your kitchen, bathroom, reception counter, entertainment room or other application. Whatever your need we will custom fabricate and install your granite countertops, or other solid stone surface including marble or natural stone including CaesarStone Quartz, SileStone, and Zodiaq. 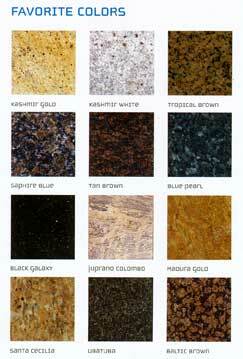 Our staff will work with you to choose your material, color, texture and design, provide free in home consultation and free estimate and custom fabricate and install your new granite countertop with satisfaction guaranteed! 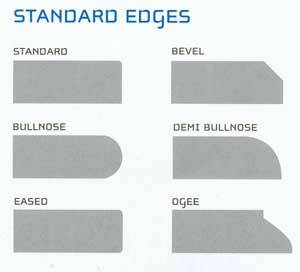 Elite Countertops LLC also stocks and provides various styles of undermount kitchen sinks of stainless steel. Whether you are looking for a double stainless steel sink, deep well stainless steel sink, single well stainless steel sink or other application our kitchen design consultant will work with you to find exactly what you want to match and enhance your granite countertop. Just a few samples of the sinks we carry appear below. Contact us for more detail. 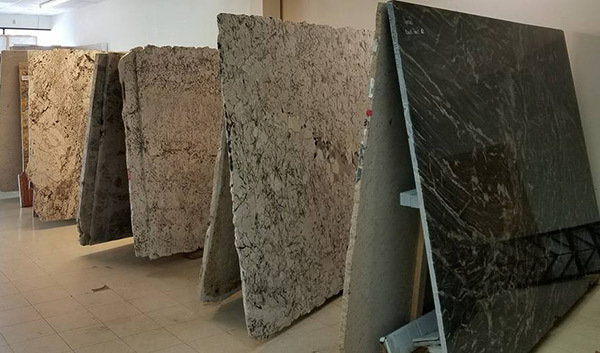 Give Elite Countertops a call or fill out our Information / Estimate Request form at your convenience and we will be happy to discuss your needs and arrange for a time to meet and consult with you about your granite countertops.